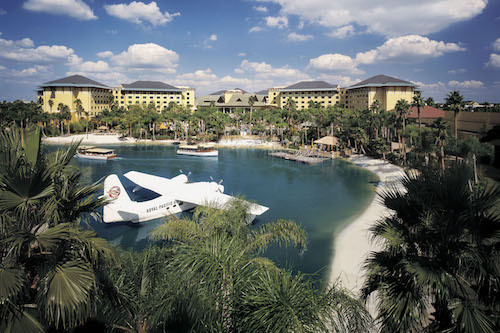 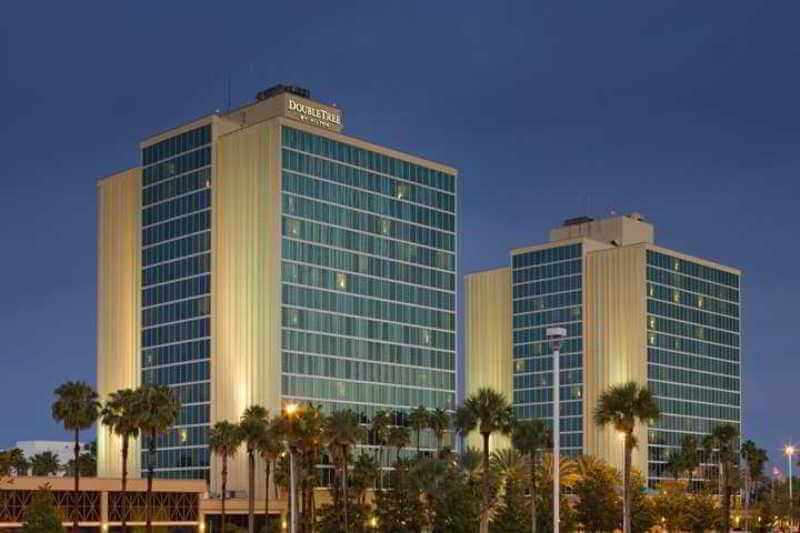 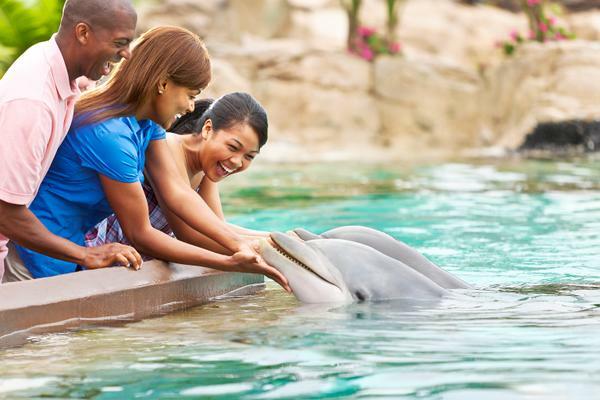 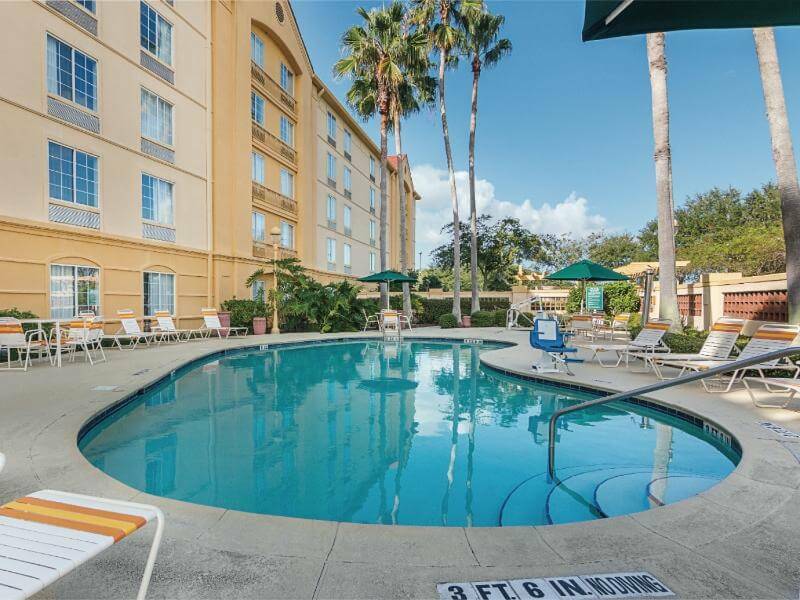 This lovely hotel is set in Orlando International Airport. 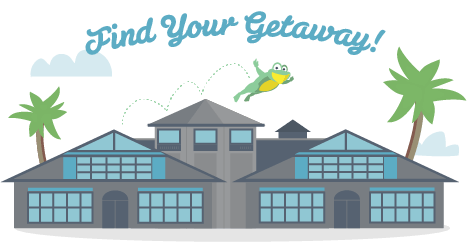 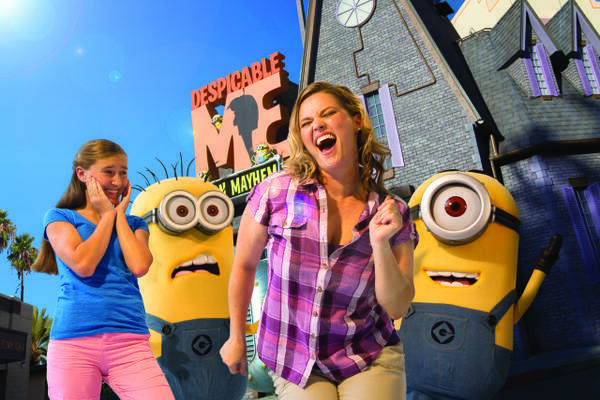 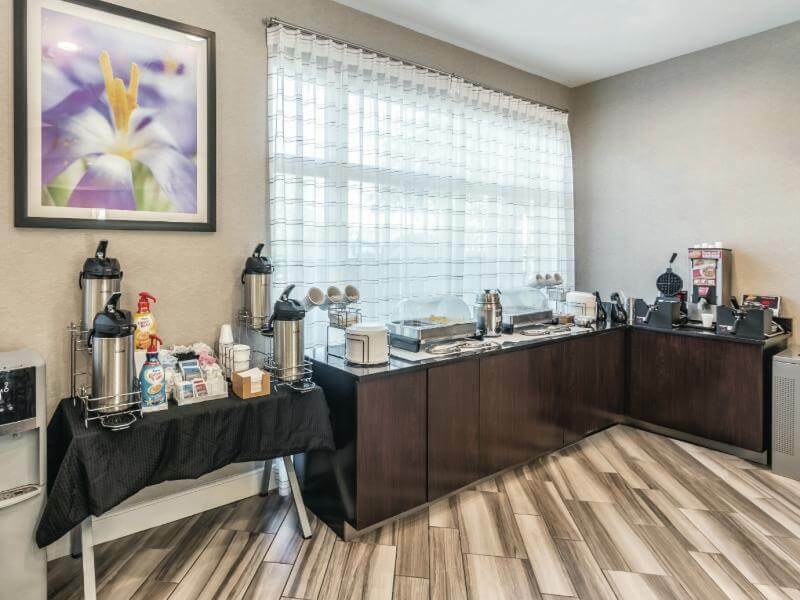 A total of 148 units are available for guests' convenience at La Quinta Inn & Suites Orlando Airport North. 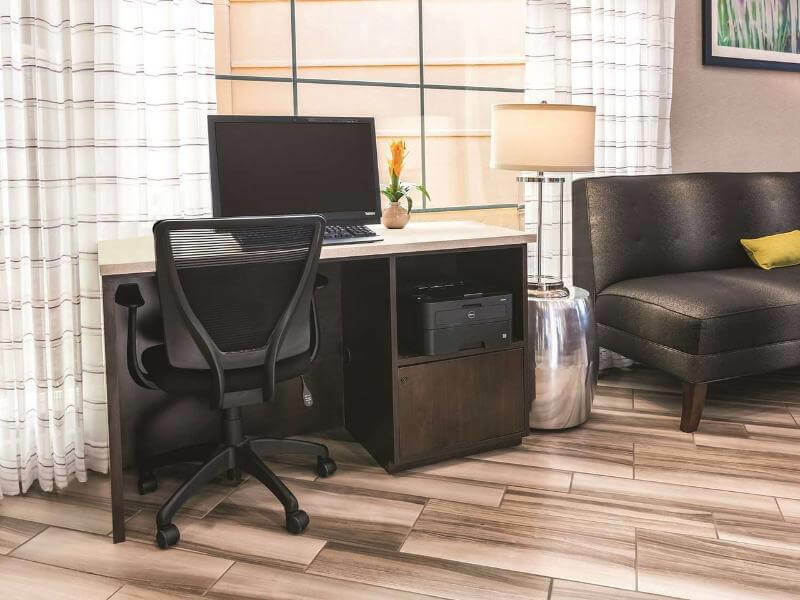 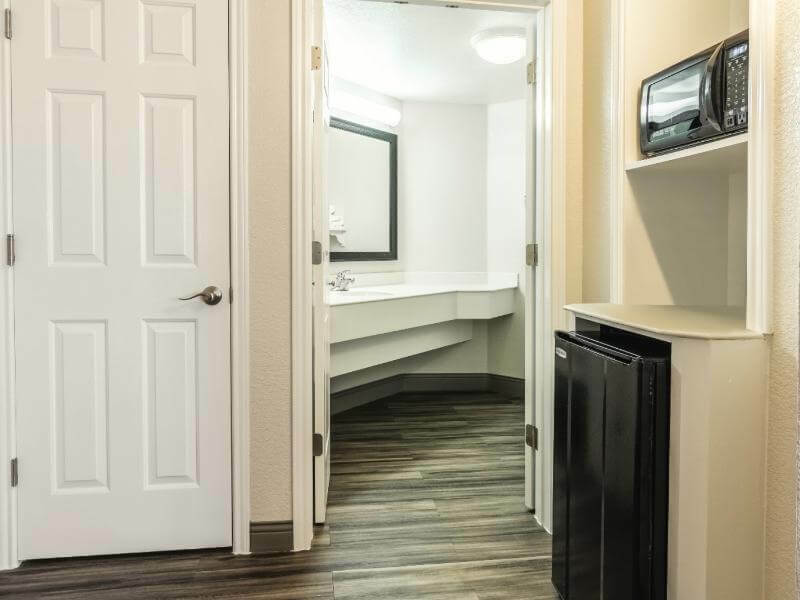 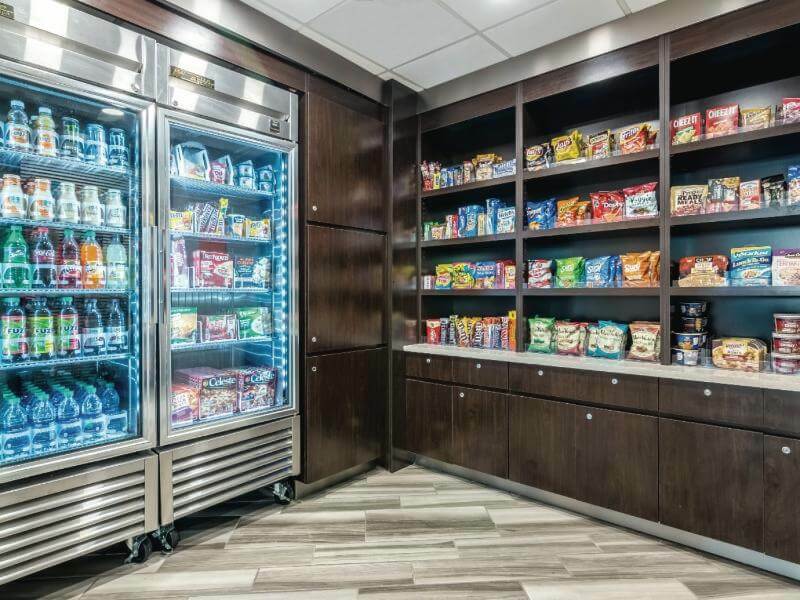 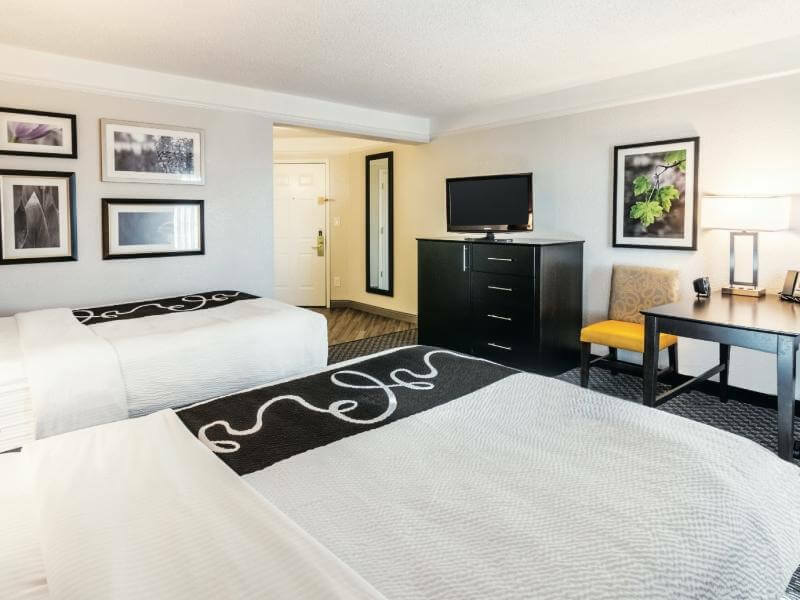 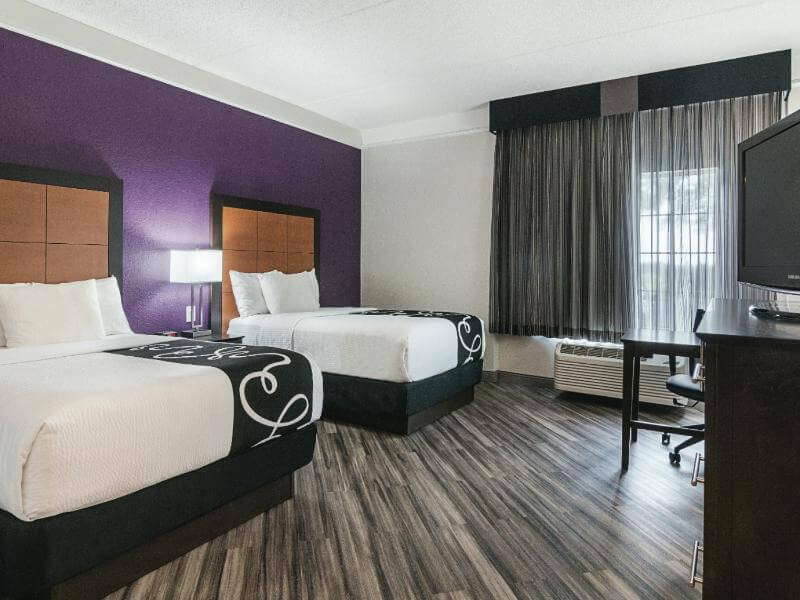 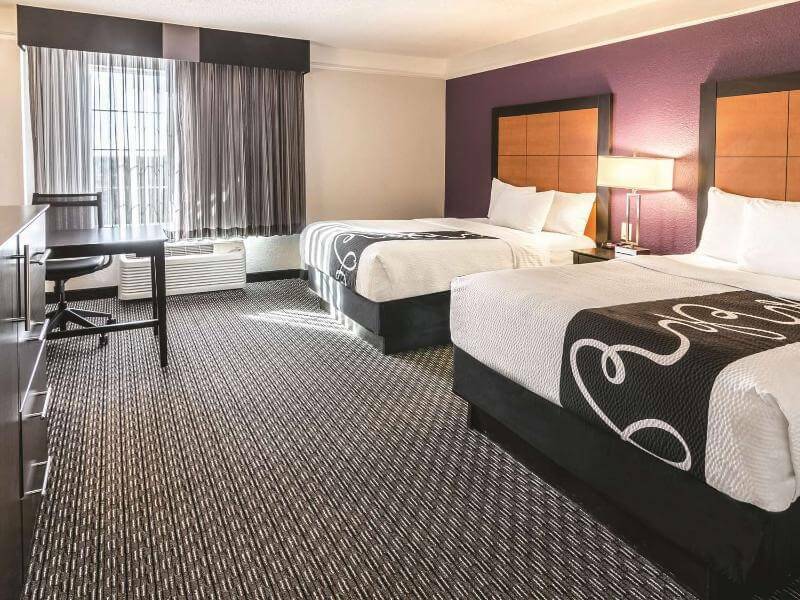 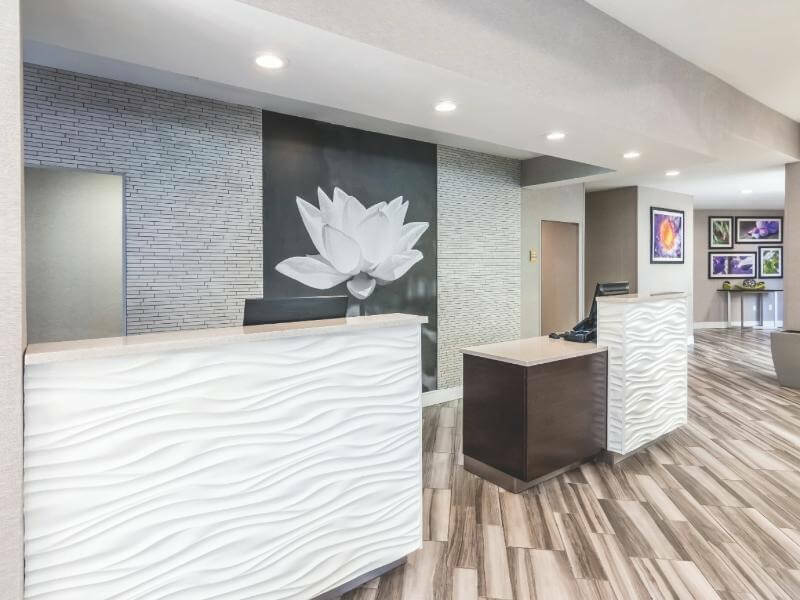 Both wired and wireless connections are available at La Quinta Inn & Suites Orlando Airport North. 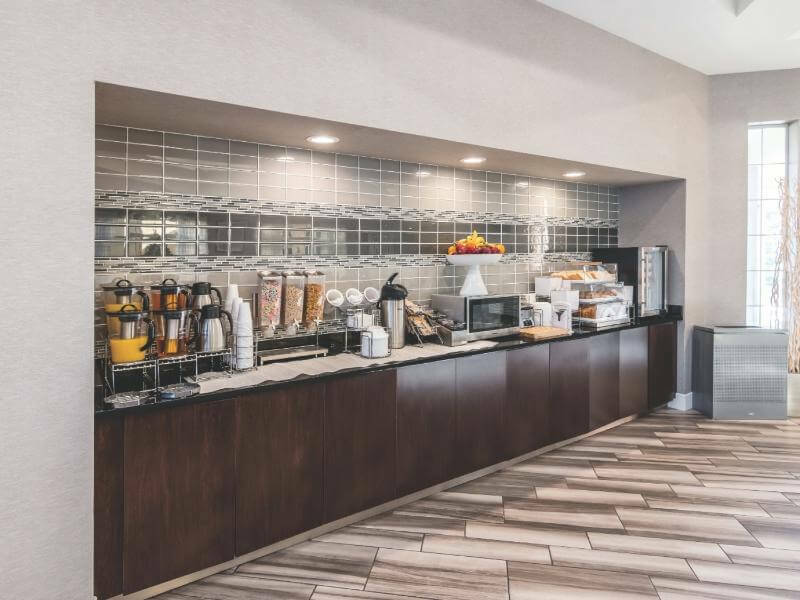 The reception is open 24/7. 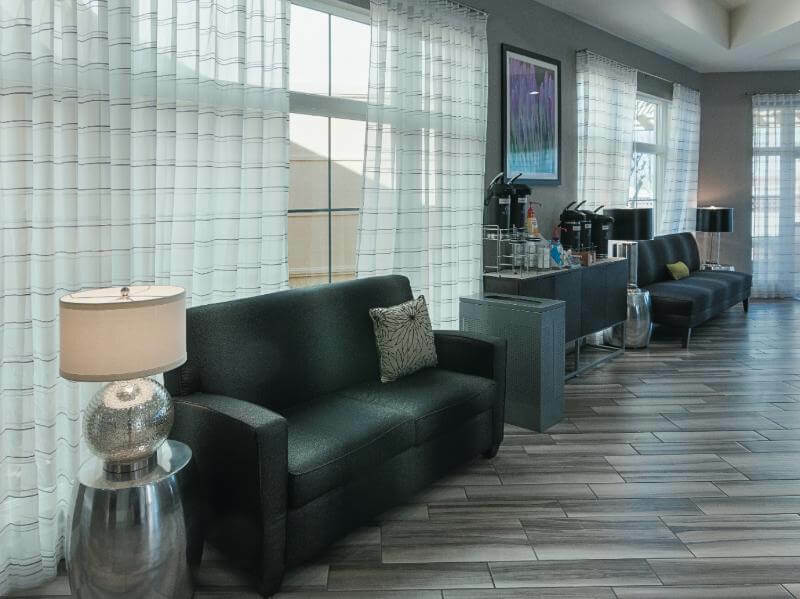 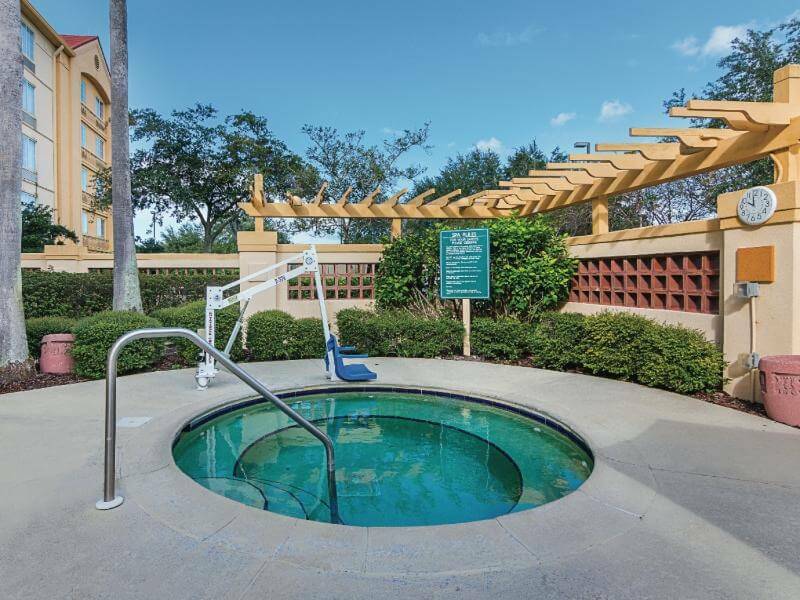 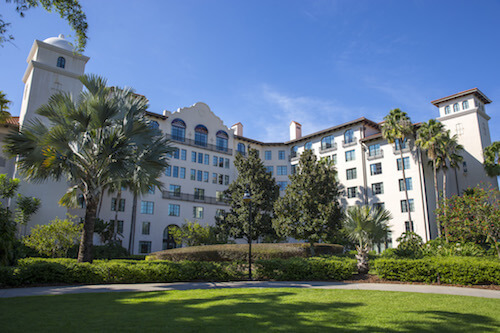 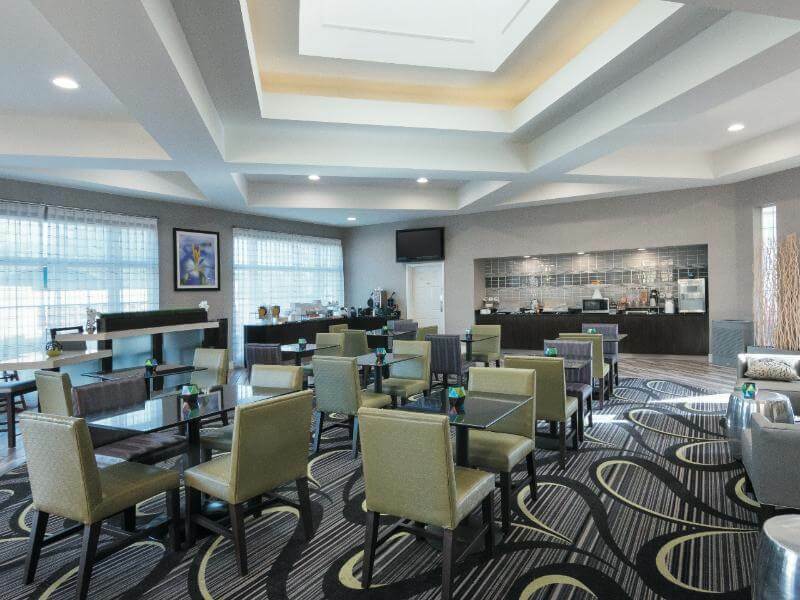 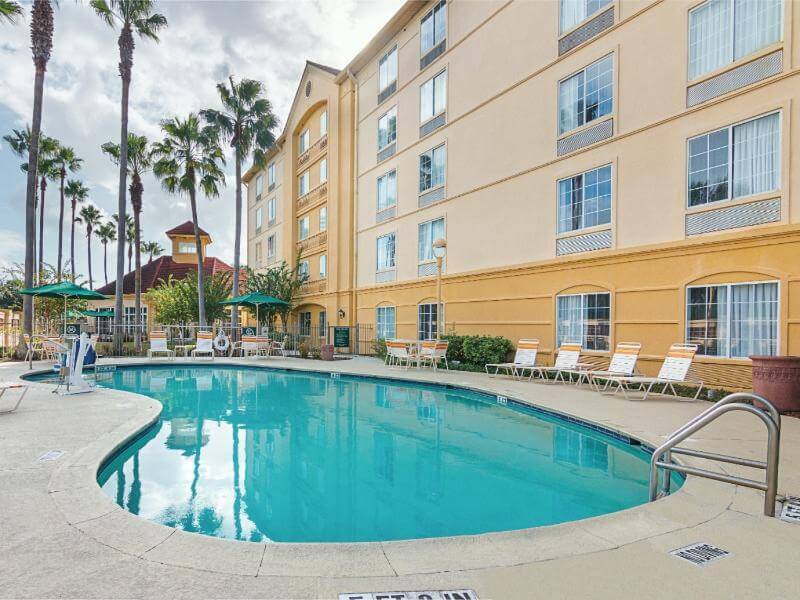 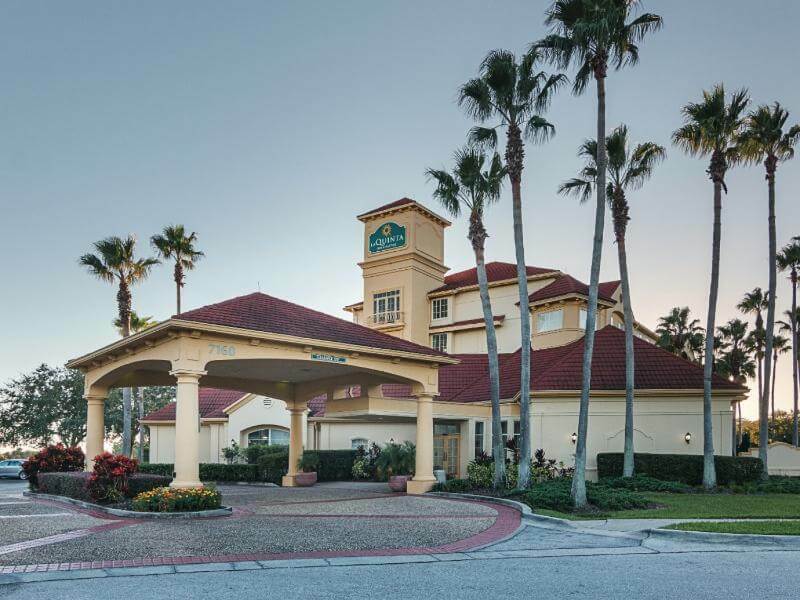 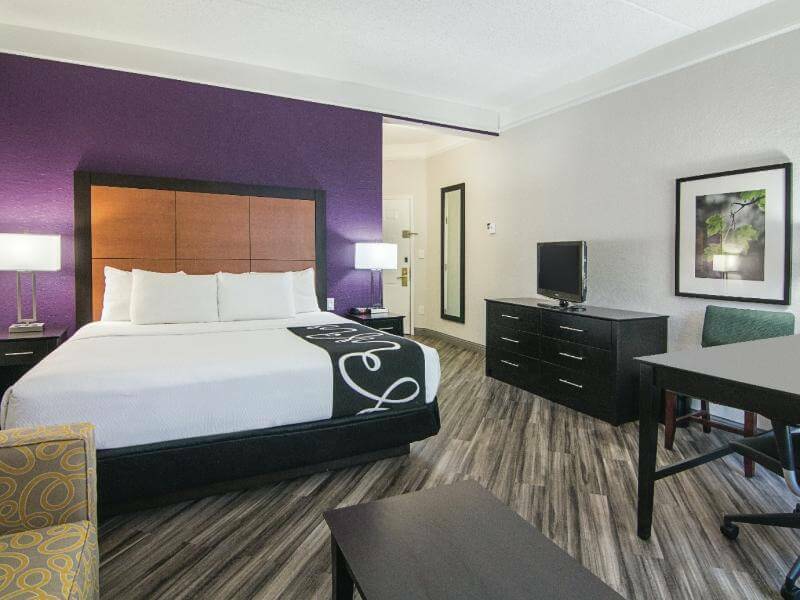 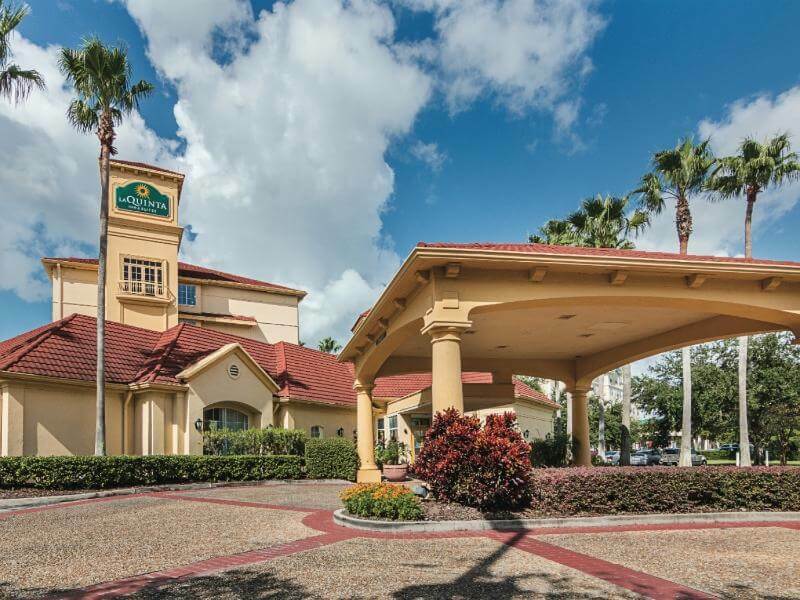 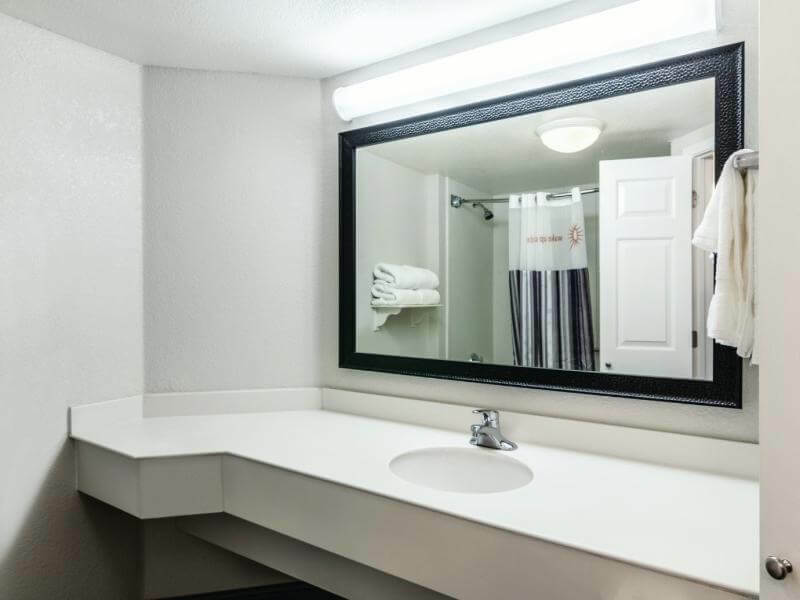 La Quinta Inn & Suites Orlando Airport North has wheelchair-accessible common areas. 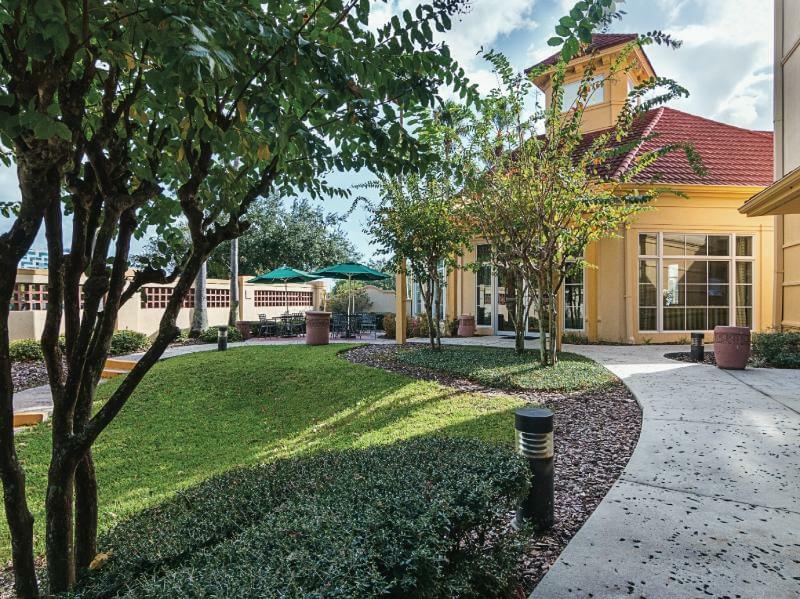 This hotel allows pets. 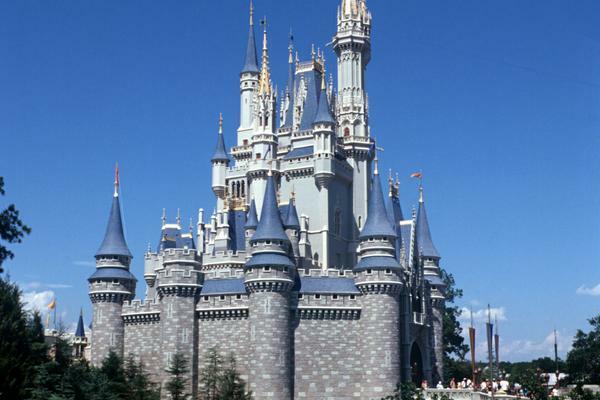 Customers may take advantage of the car park. 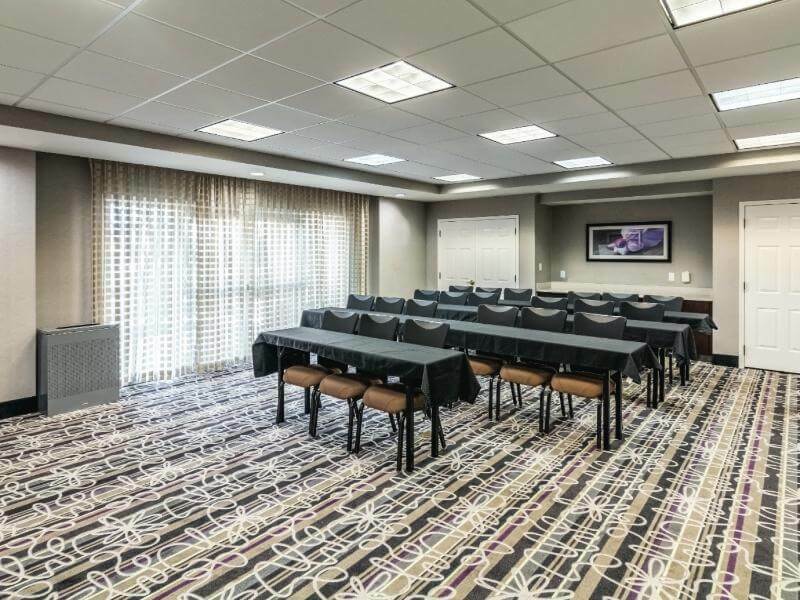 Conference facilities are included at this property. 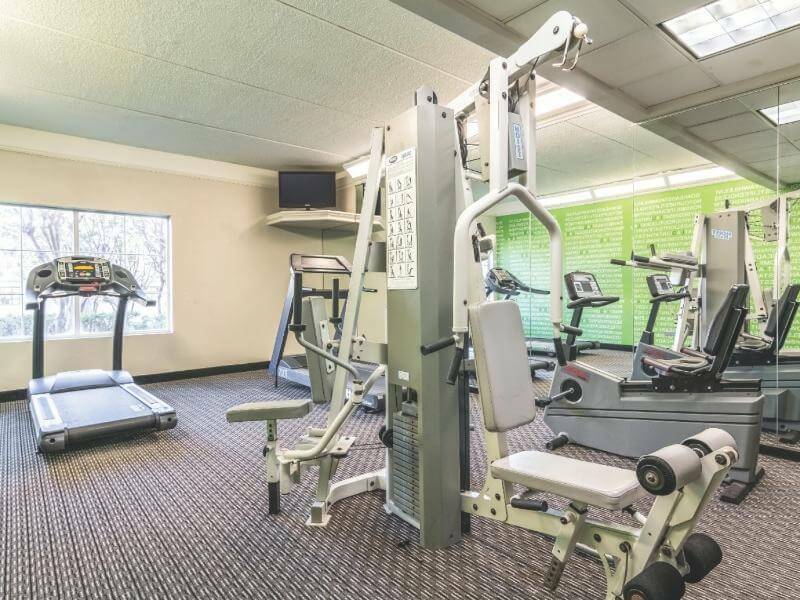 A fee may be chargeable for some services.